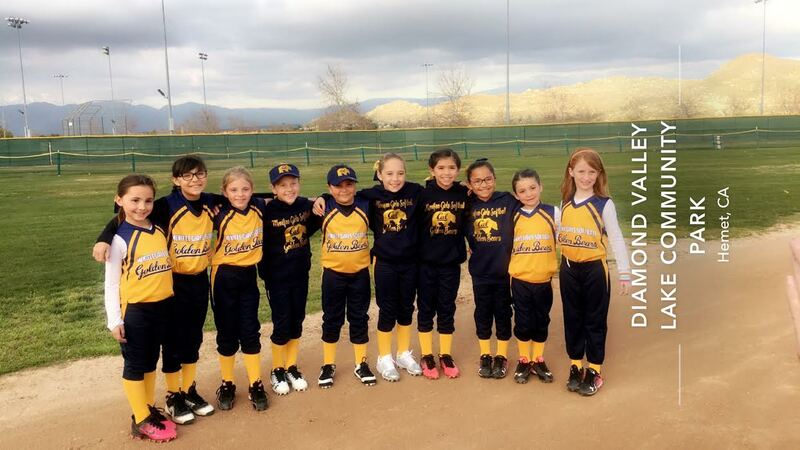 young ladies 4-18 years of age in the city of Menifee. 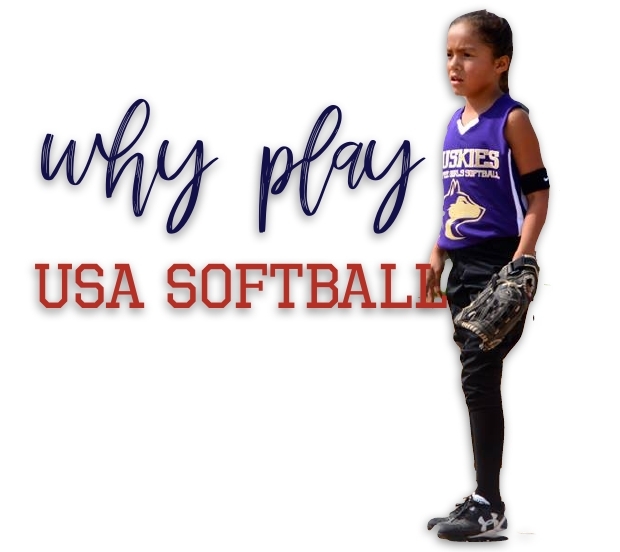 Menifee USA is the gold standard in which softball is played through the United States and is the National Governing Body of the US Olympic team and the Word Cup of Softball. 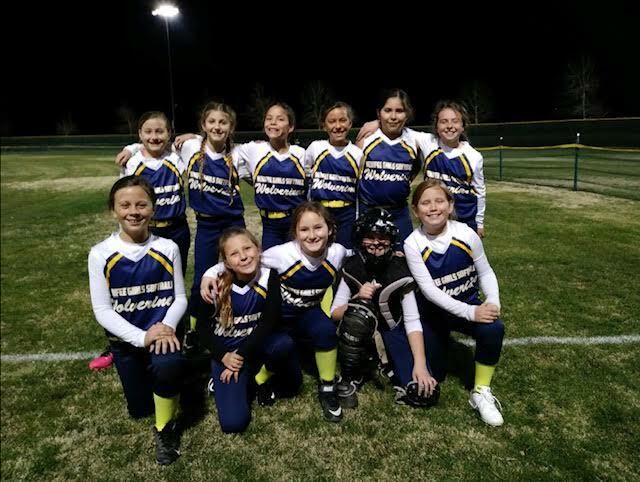 Menifee Girls Softball strives to be a premier recreational softball organization by facilitating a positive and competitive environment to the girls of the Menifee community to learn and develop skills in the game of fast pitch softball. 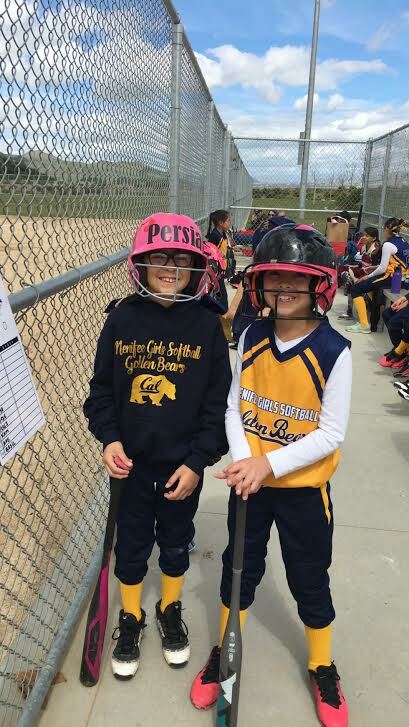 Through the work and dedication of volunteers, MGS operates as a Non Profit organization with in the city of Menifee and surrounding area. 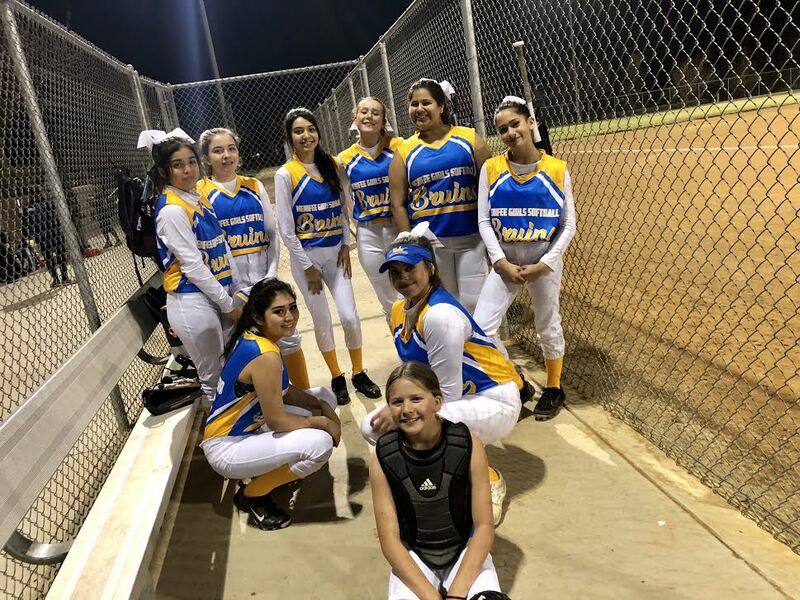 Menifee Girls Softball wins to provide and maintain a safe, competitive and educational experience to all its members. 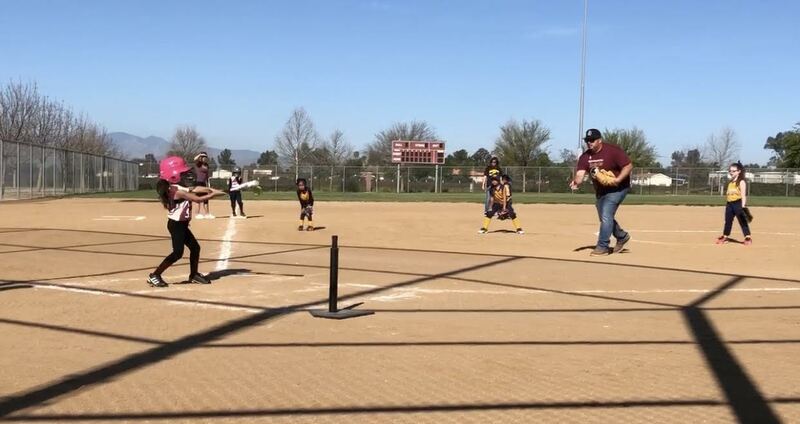 All league activities shall take place under the guidance of USA Softball background checked adult supervision in a safe friendly environment with an emphasis on softball education, skill development, equal participation, teamwork, positive sportsmanship, community involvement, positive self image and healthy competition. 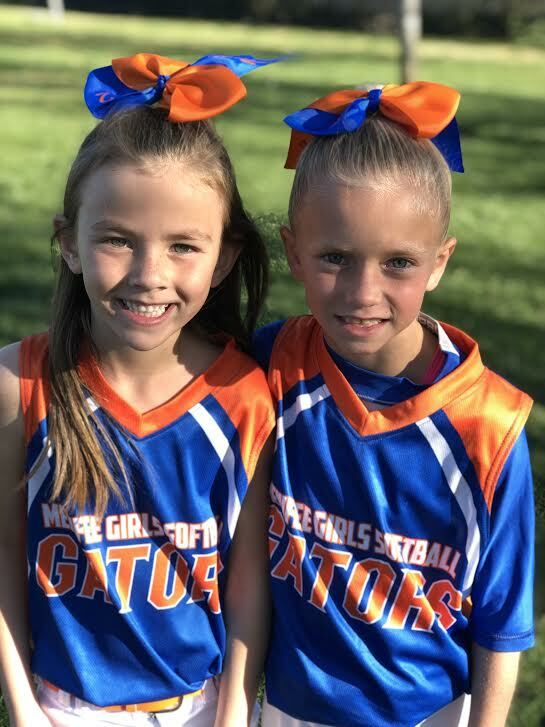 Menifee Girls Softball relies on league fees, sponsorships, fundraising and donations to maintain and advance all league activities, participation and competitiveness in the world of USA fast pitch softball. 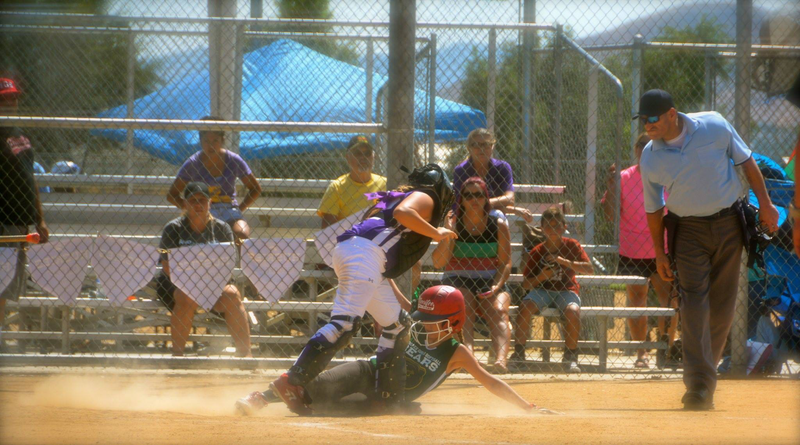 USA is the National Governing Body (NGB) of the sport of Softball in the United States. 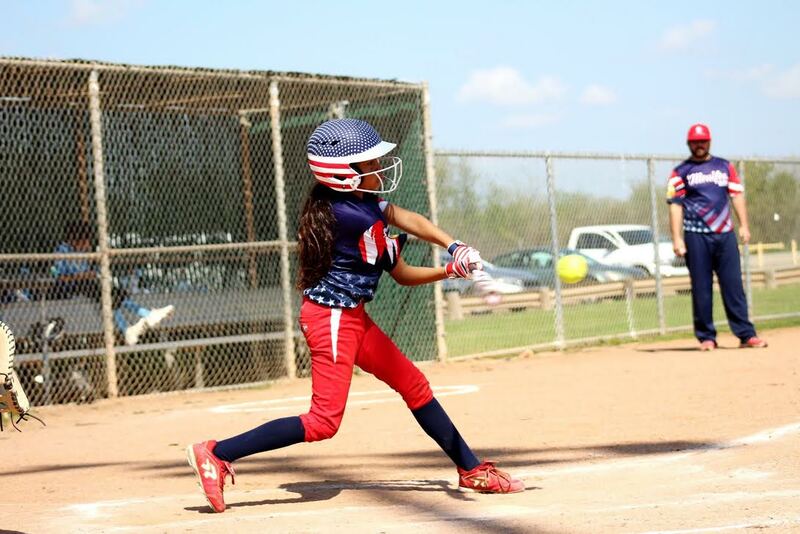 USA is the ONLY softball association recognized by the United States Olympic Committee. 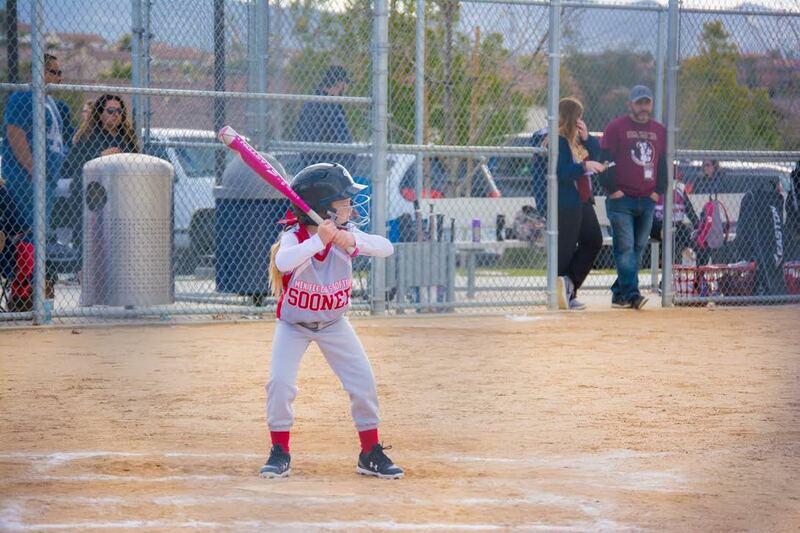 USA provides affordable insurance through Bollinger Insurance to its athletes, coaches, field owners and umpires. 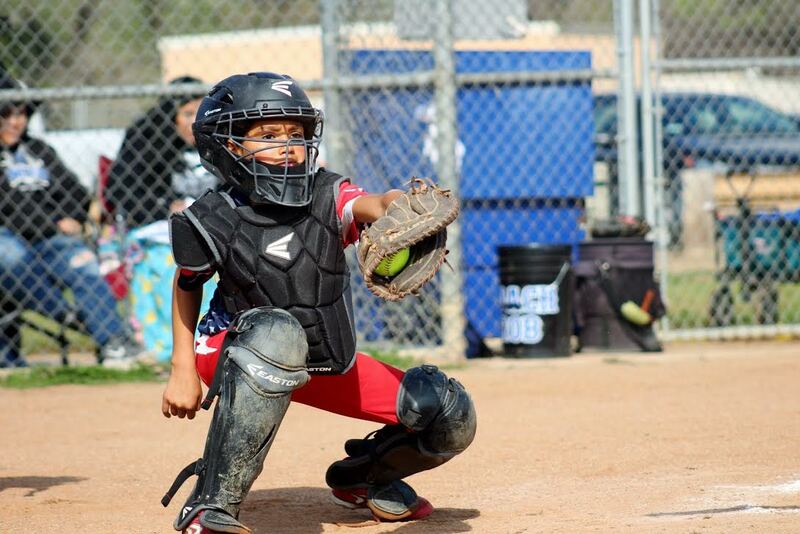 ASA provides the best Coaching Certification program called ACE (Achieve, Certify, Educate) where coaches of all levels gain expert training opportunities every year. USA also provides background checks on ALL coaches. 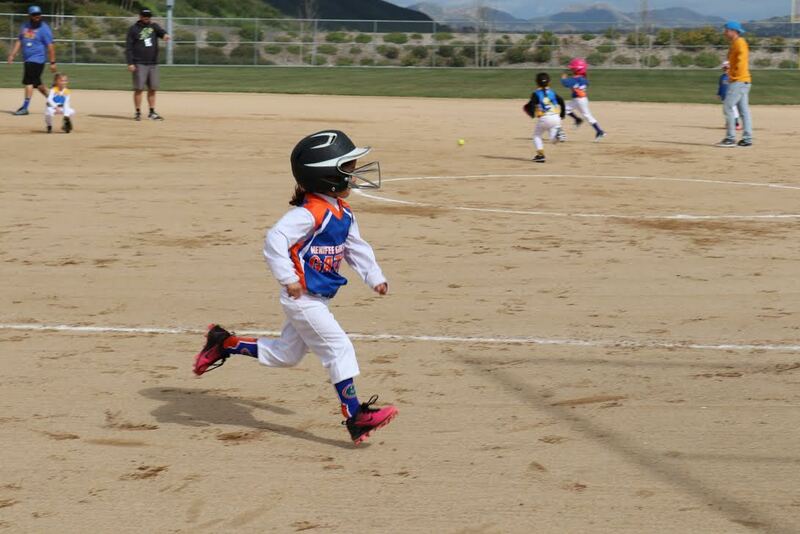 USA is known for having the most knowledgeable and trained umpires in the country. The USA has been the leader in the industry to protect the integrity of the sport. Each year, the USA's equipment testing and specifications committee examines the current rules and specification governing various items of equipment.